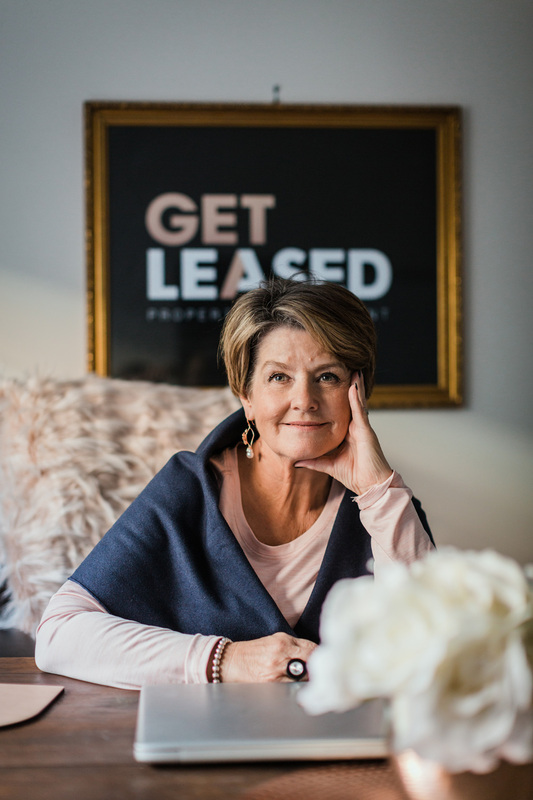 Embracing changes and constantly challenging tradition Chris has a strong desire to improve the way the real estate industry operates and enhance the service delivered to her clients. Initially working in welfare in the 90’s Chris pursued further studies at the Local University to formalise her knowledge, her highest achievement was an A in Law which Chris likes to hold on to. After pursuing a position with the now known Consumer Affairs based in Wangaratta she learnt her exceptional people skills training with the Tenant union and consumer & Tenancy training and assisting private landlords and tenants at Tribunal and giving talks to schools and community centres throughout the region. From there Property Management seemed only a normal area to continue on in. 20 years on in Real Estate and Chris hasn't lost her passion, Chris loves how she has the flexibilty to envolve her other passions in with work as she spent a few years volunteering with the Multicultural Council assisting Refugees. Chris is looking forward to making her mark and spending time with her 8 plus grandchildren and her continuing annual trips to Italy. Don’t waste time pick up the phone and call Chris. Without hesitation I wouldn't appoint anyone but Chris to manage a rental property. From day one Chris communicated on the market including comparable properties past and present, suburb and street and was outstanding. It was always a priority and I was informed every step along the way. There was never fear in negative feedback and rather than hiding any issues I may have faced, Chris assisted in identifying them early. This has resulted in Chris being my number one agent that I will stay loyal to whilst owning property, my only regret is she is unable to manage my interstate properties. I have never received such efficient service, as an owner needing to find a rental Chris knew exactly what I needed and found it prior to being advertised. During the tenancy she insisted on the heater being serviced prior to using as she had that feeling, luckily she did as it was leaking carbon monoxide, after moving to our family home she organised another heater service and again the same thing a heater leaking carbon monoxide, she also organised a tradesman to install a cooler and a handyman to do small jobs, remarkable considering she wasn’t managing this one, Chris goes over and beyond hence as to why she is now a great friend ! Chris is a lovely and Motivated Agent and shows Excellent Professional attitude in all that she does.. Chris has always made inspection times to suit our busy schedules and was alway on time we have followed her around for years.